1. 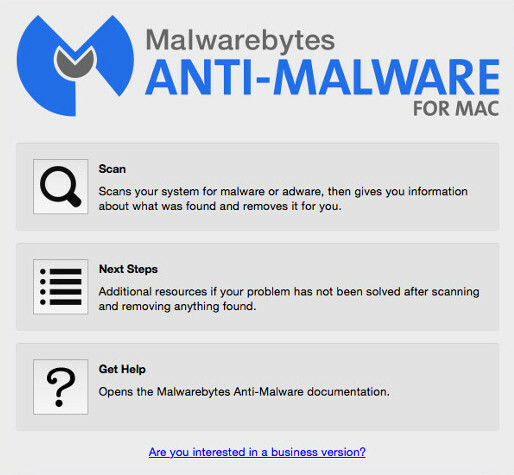 Download Malwarebytes Anti-Malware for Mac from the link above. 2. 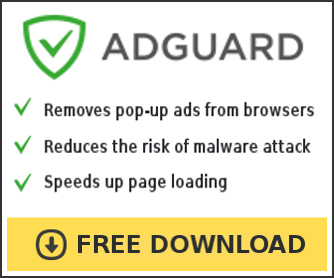 Click on the Scan button to start a system scan. 3. 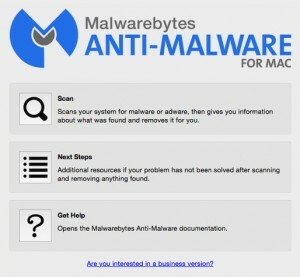 When the scan has been finished, click on the Remove Selected Items to remove all malware and adware that has been found.